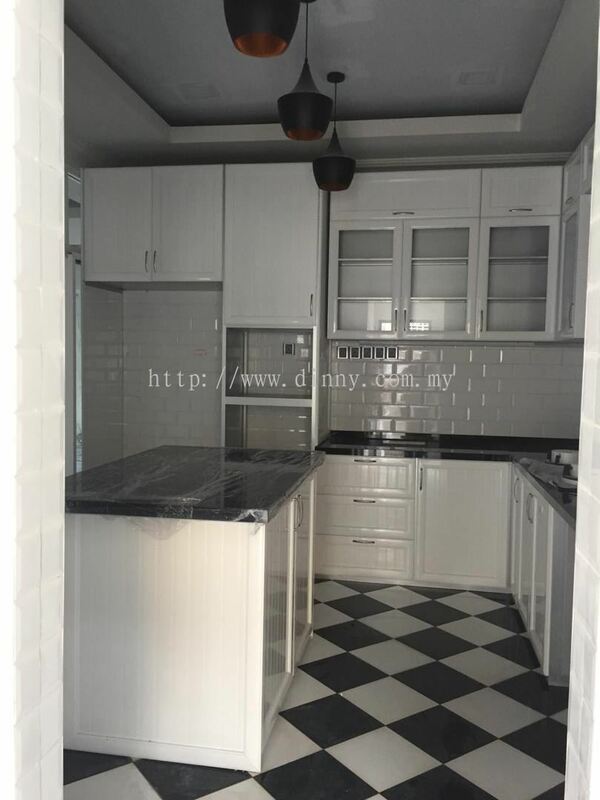 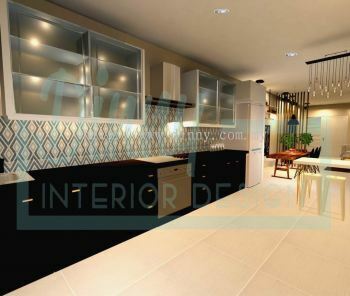 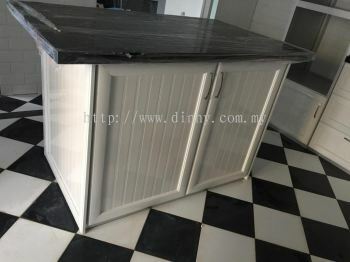 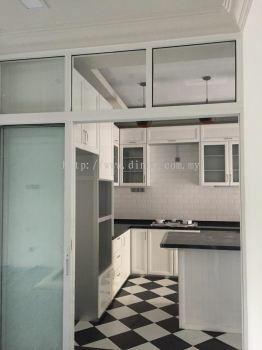 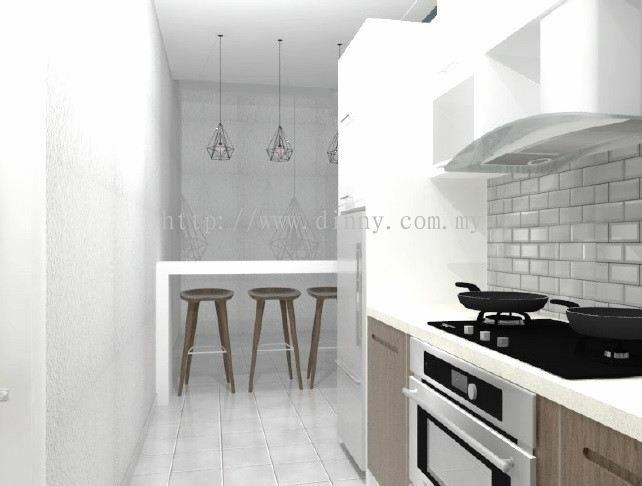 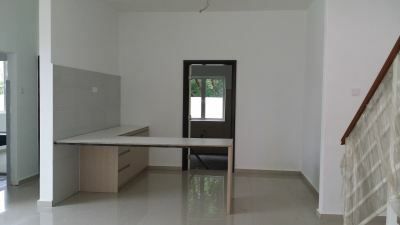 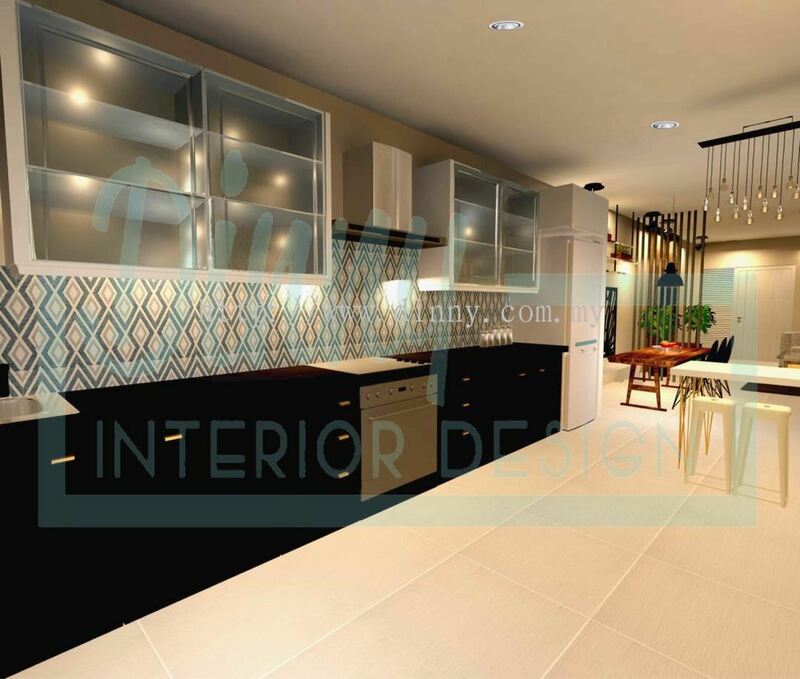 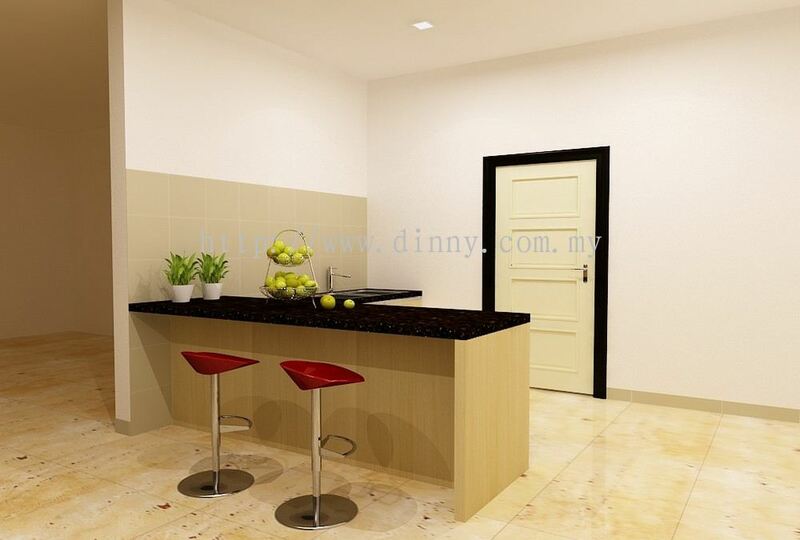 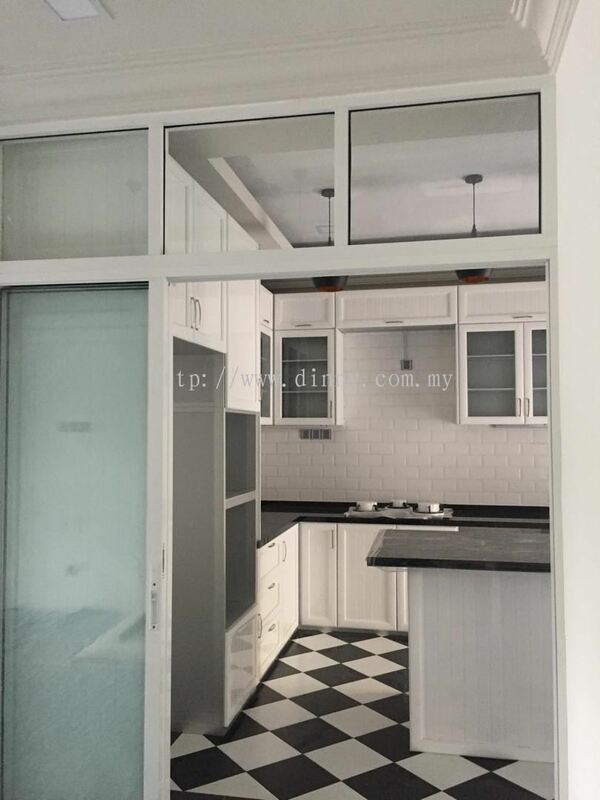 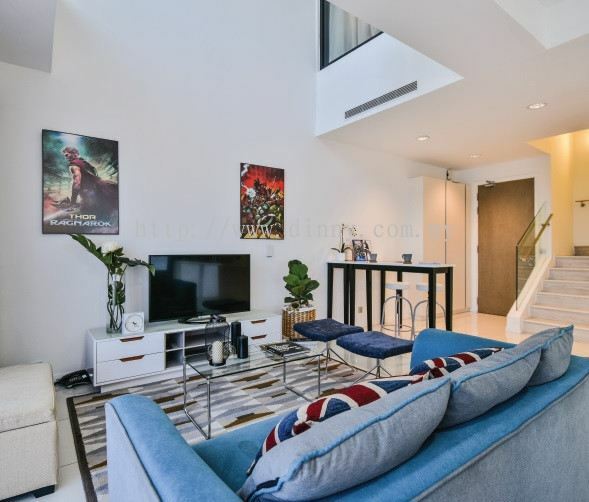 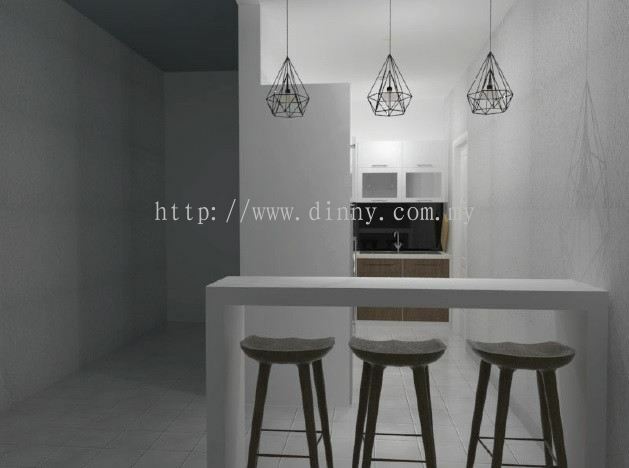 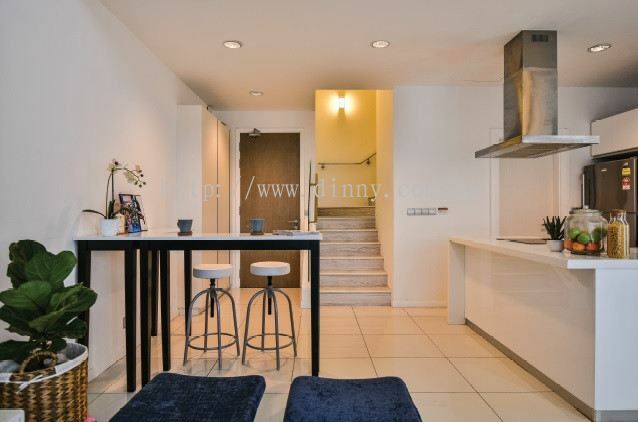 Dinny Interior Design (M) Sdn Bhd - We specialize in bar counter design, bathroom design, cabinet design, house construction & renovation, landscape design, etc. 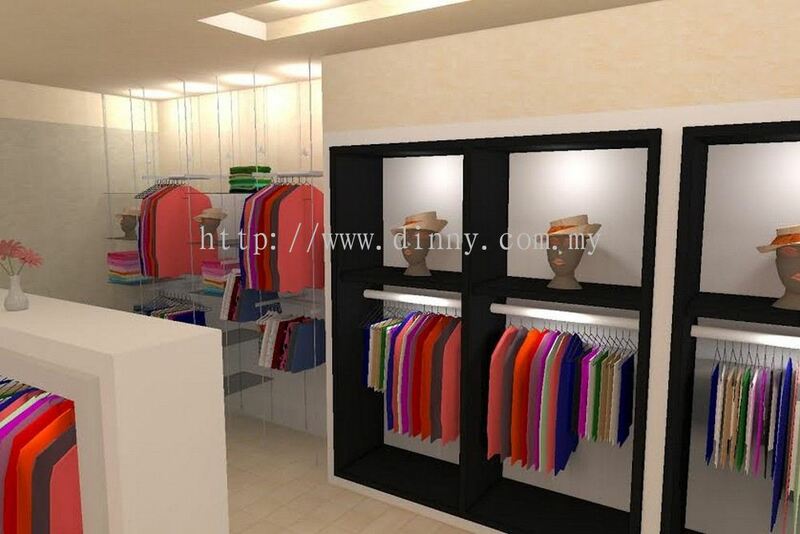 Dinny Interior Design (M) Sdn Bhd added 4 new products in House Construction / Renovation Category. 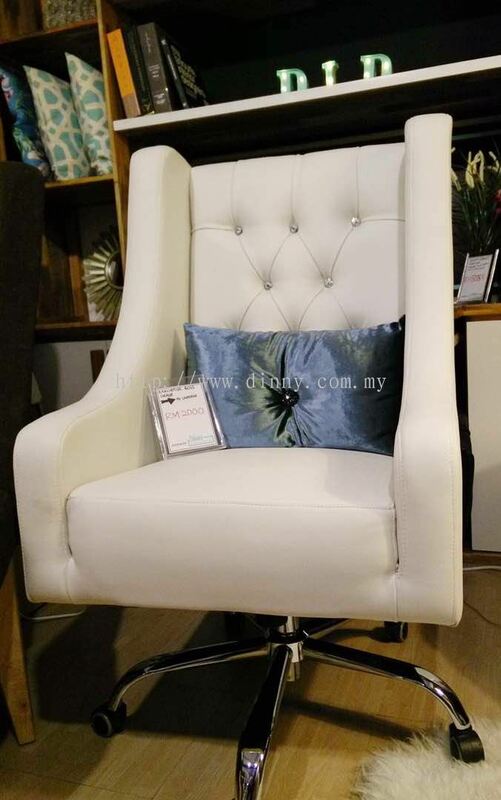 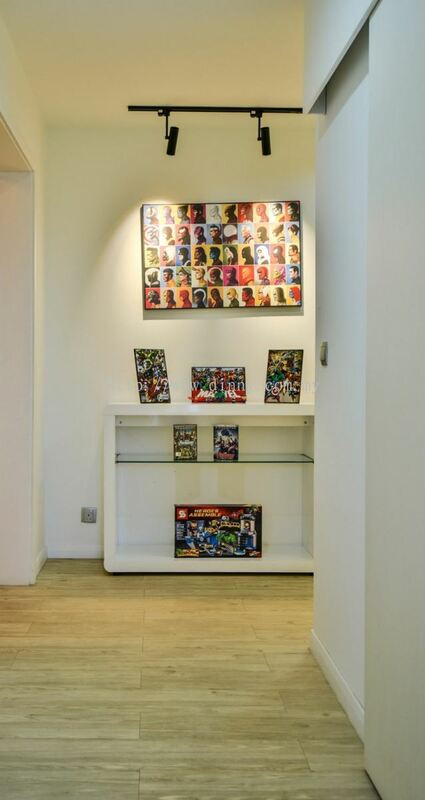 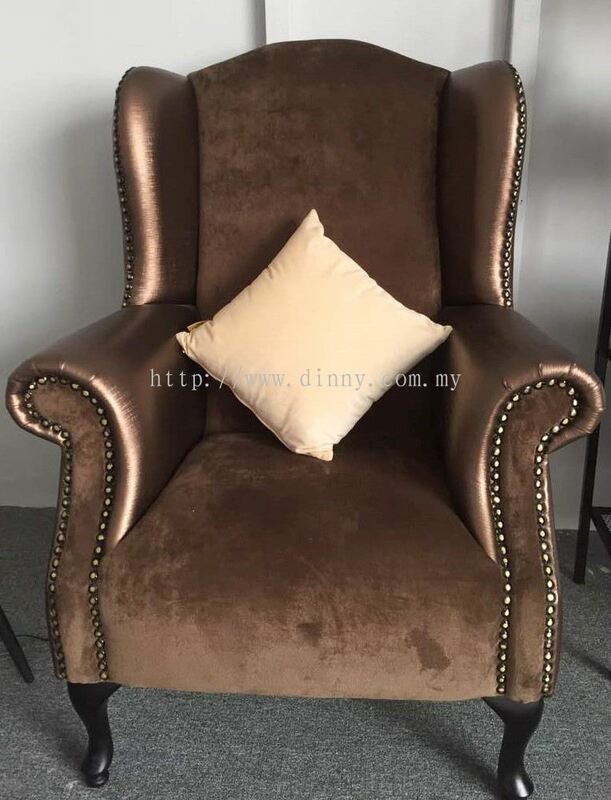 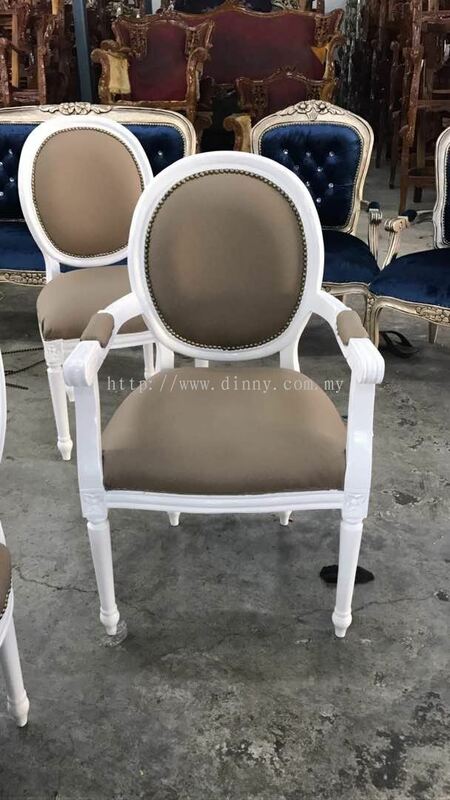 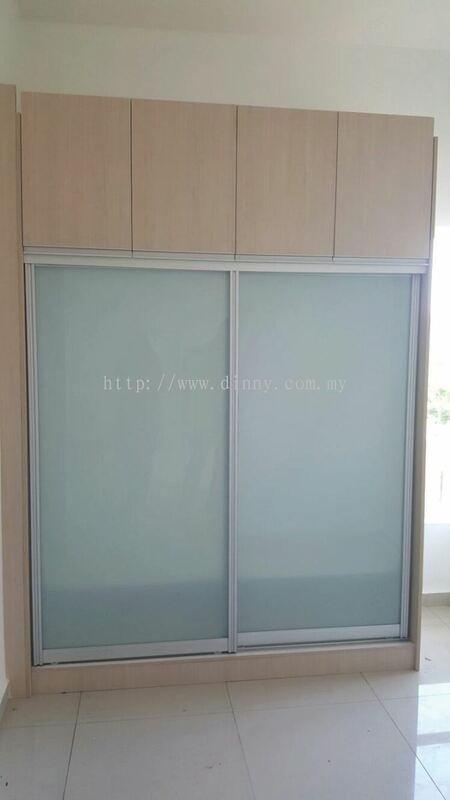 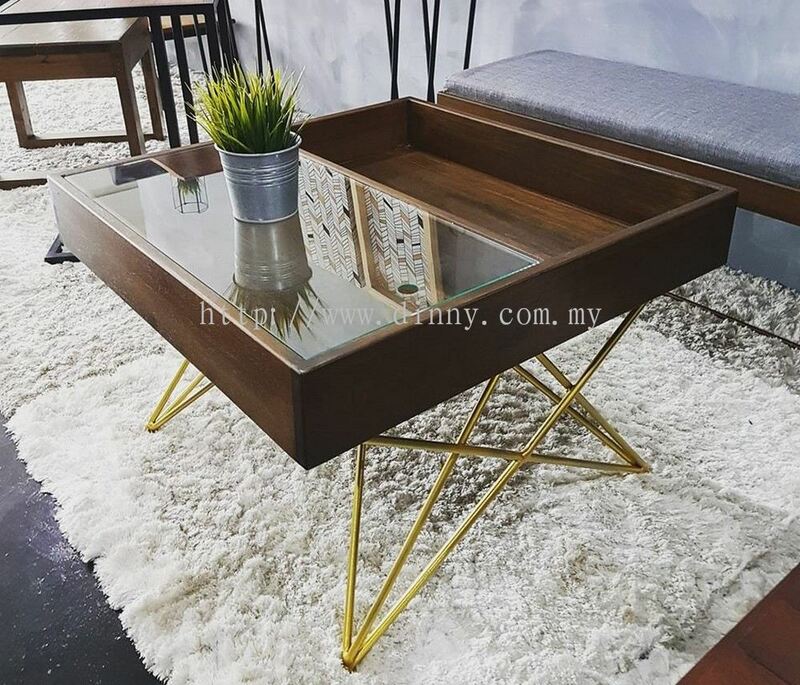 Dinny Interior Design (M) Sdn Bhd added new product in Custom Made Furniture Category. 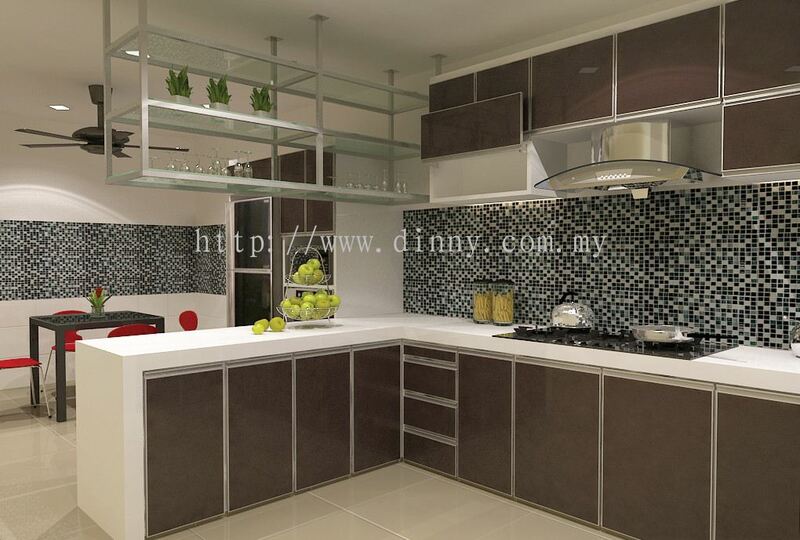 Dinny Interior Design (M) Sdn Bhd added 2 new products in Dry Kitchen Design Category. 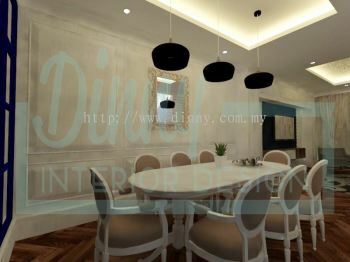 Dinny Interior Design (M) Sdn Bhd added new product in Dining Room Design Category. 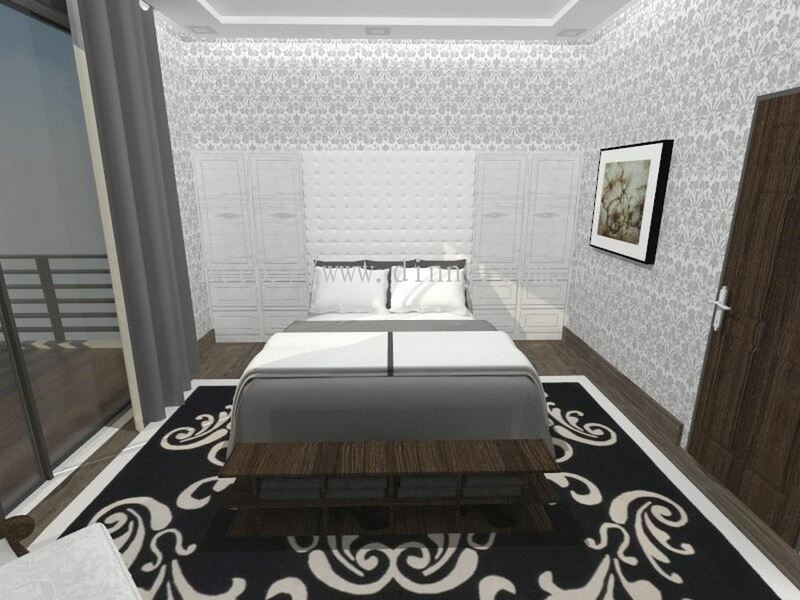 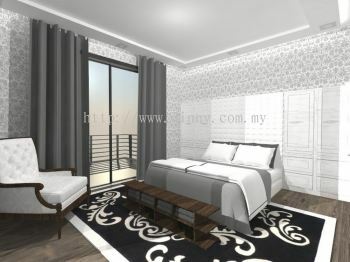 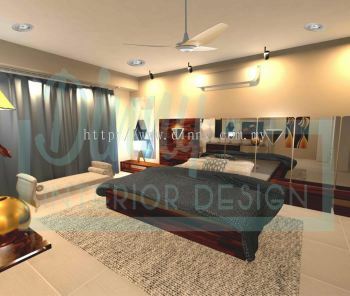 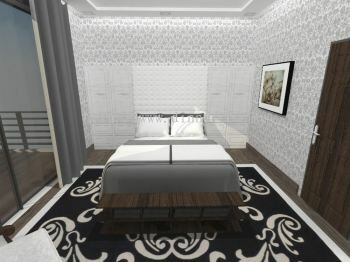 Dinny Interior Design (M) Sdn Bhd added new product in Master Bedroom Design Category. 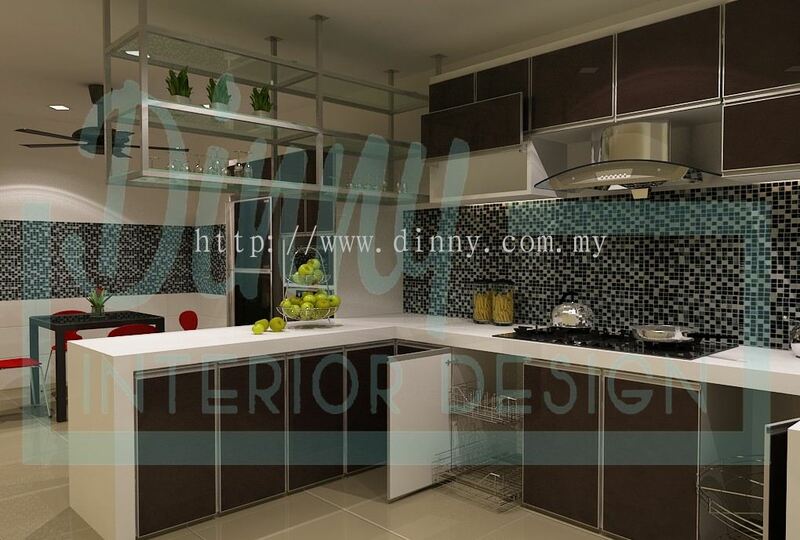 Dinny Interior Design (M) Sdn Bhd Updated Company Profile — Home Banner. 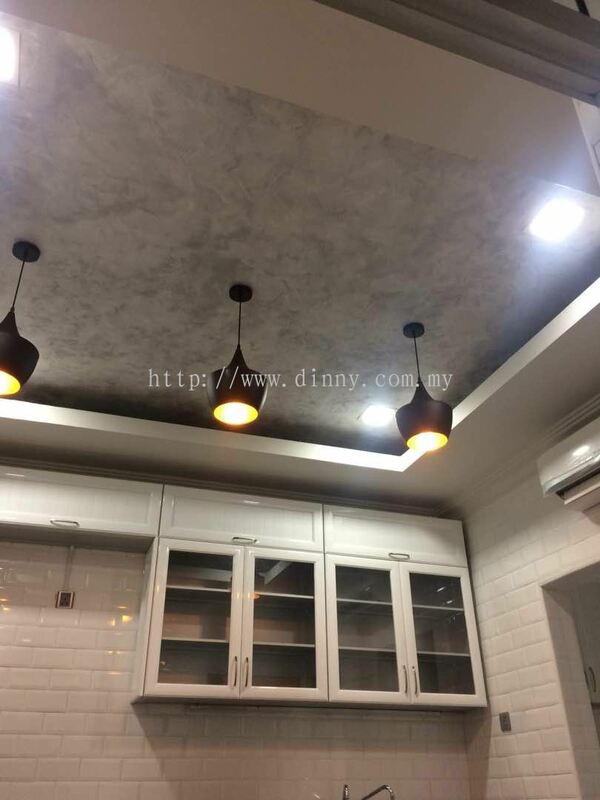 Dinny Interior Design (M) Sdn Bhd added 9 new photos to the album - Interior Design. 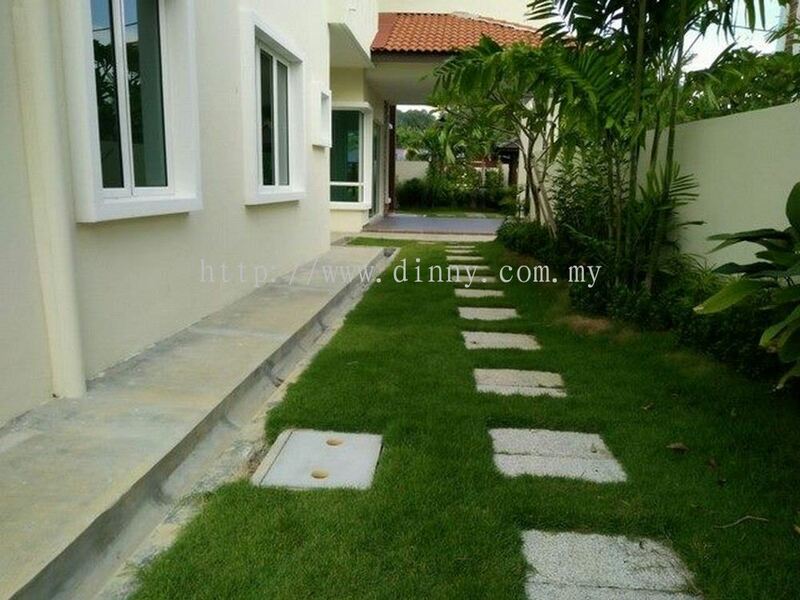 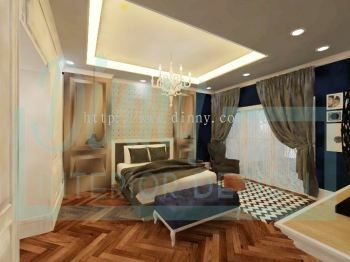 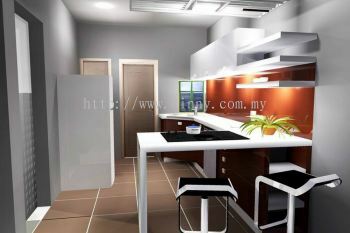 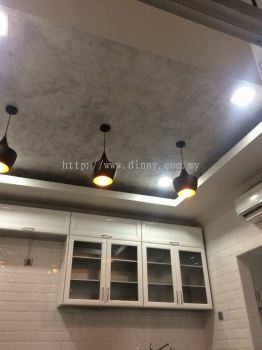 Dinny Interior Design (M) Sdn Bhd added 2 new photos to the album - House Renovation & Interior Design. 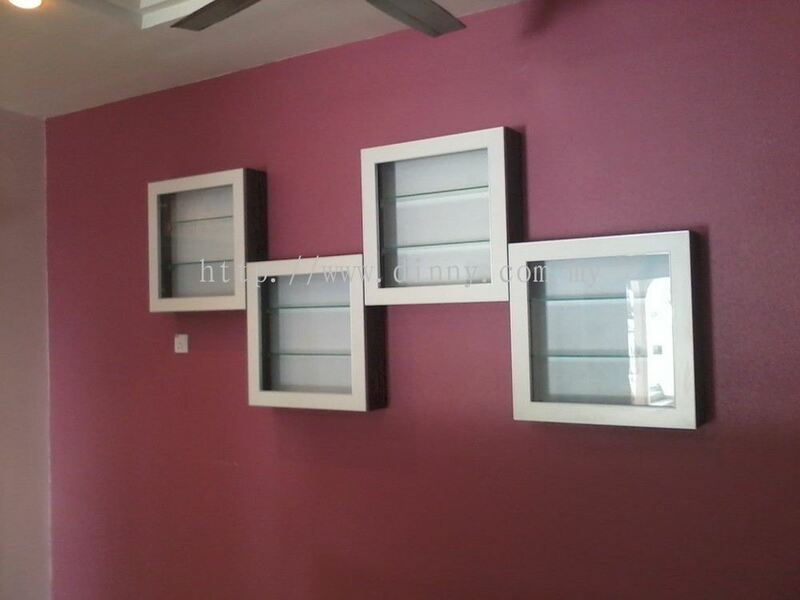 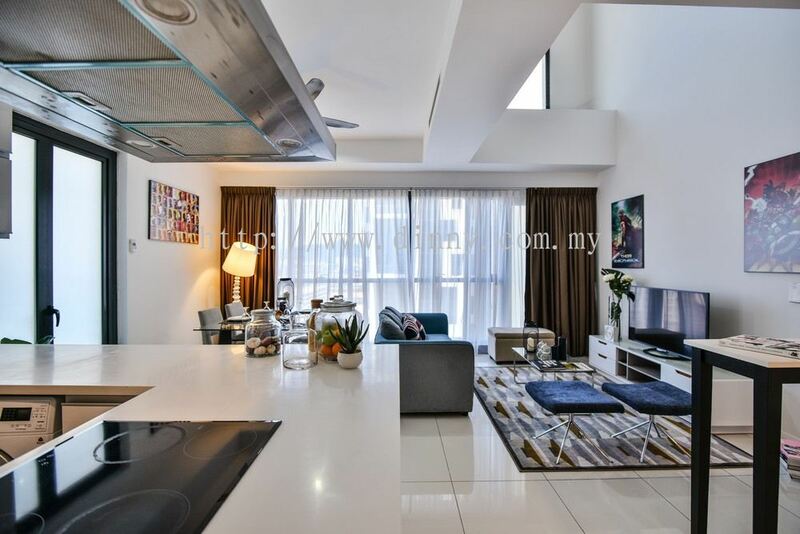 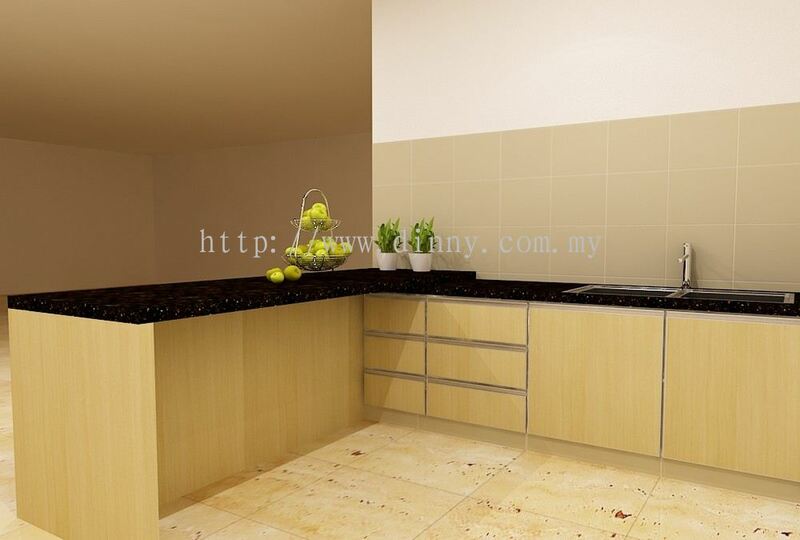 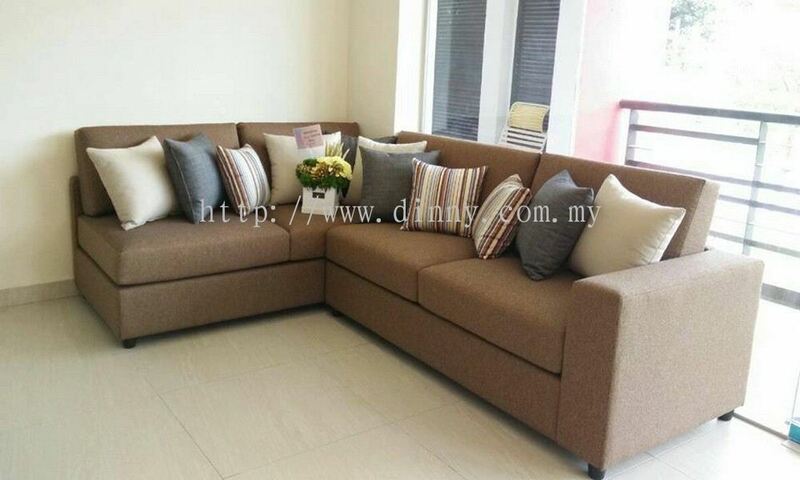 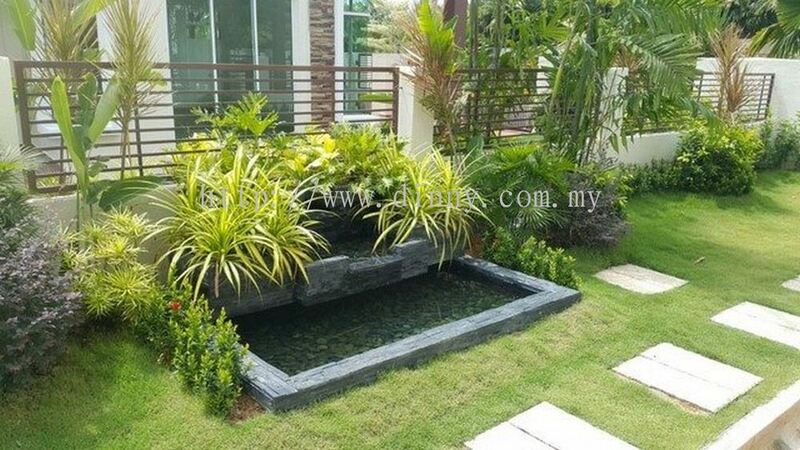 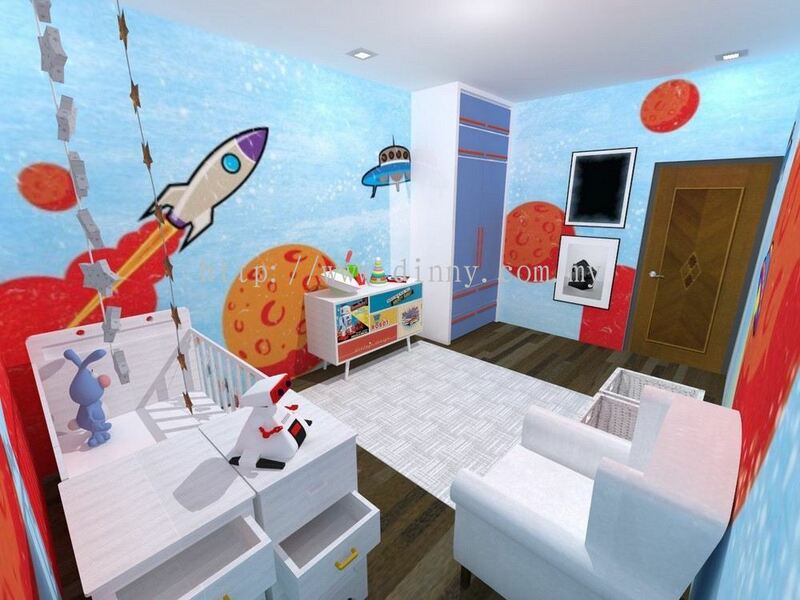 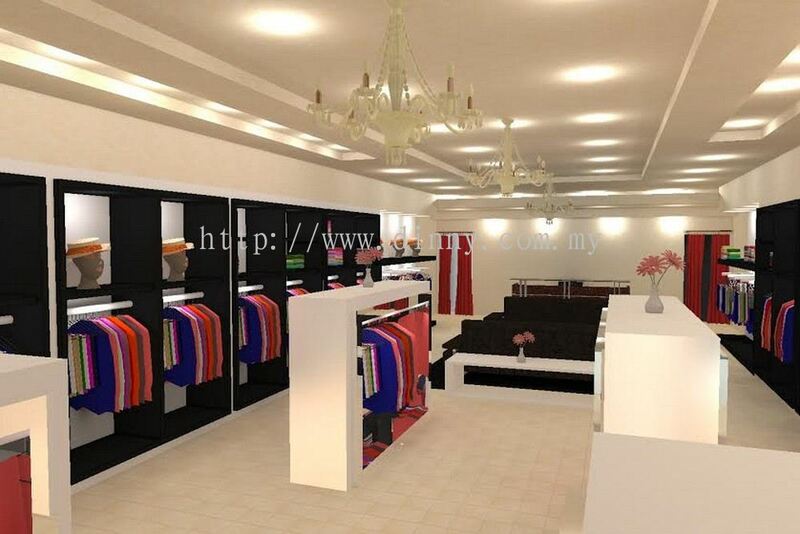 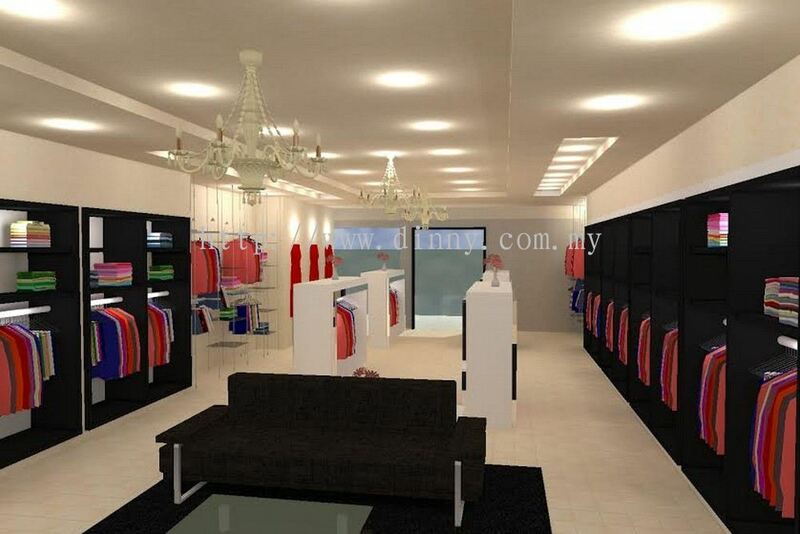 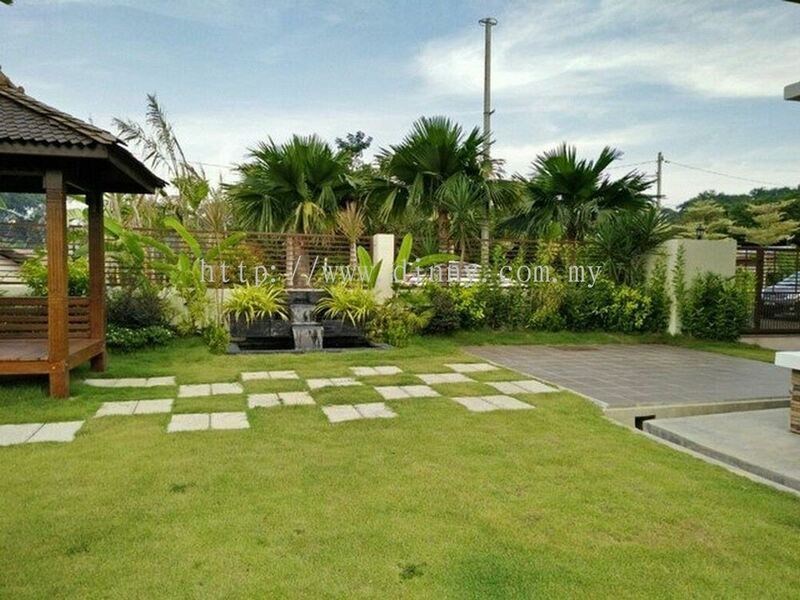 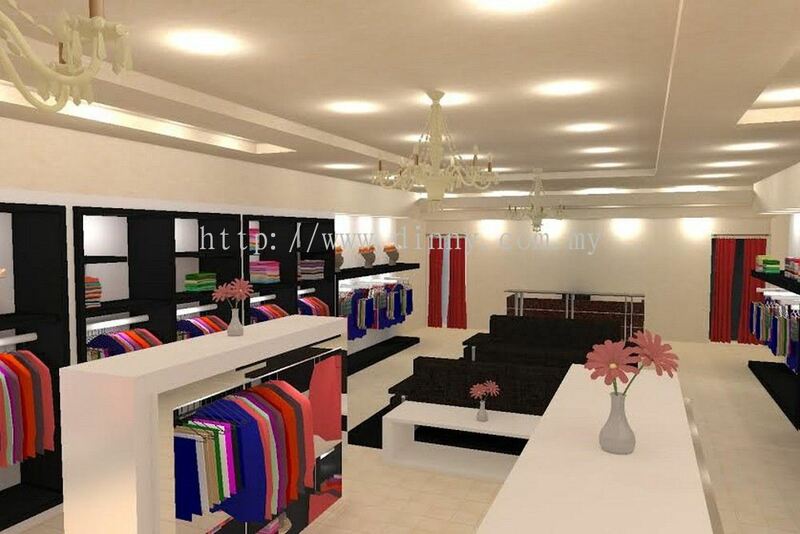 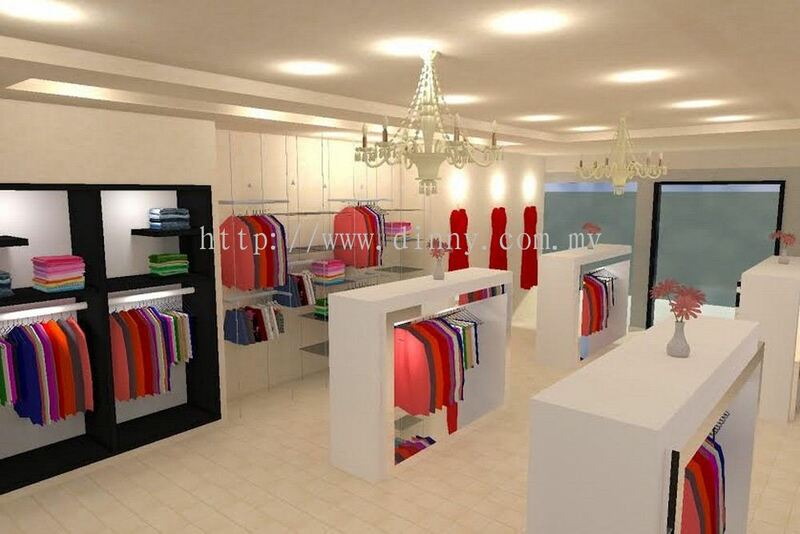 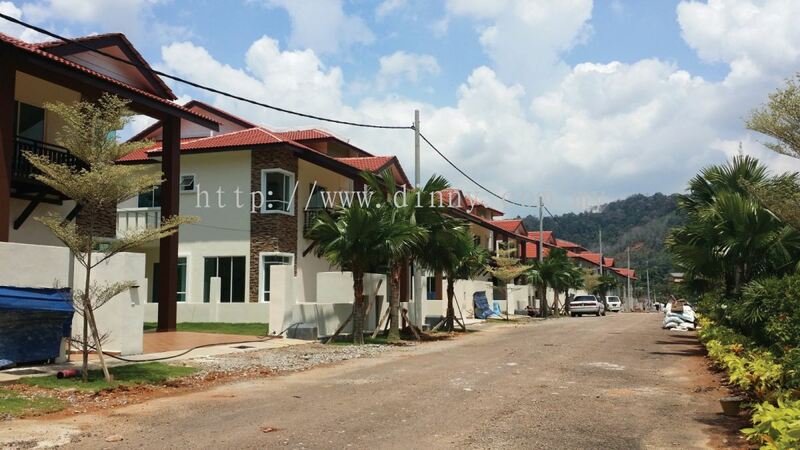 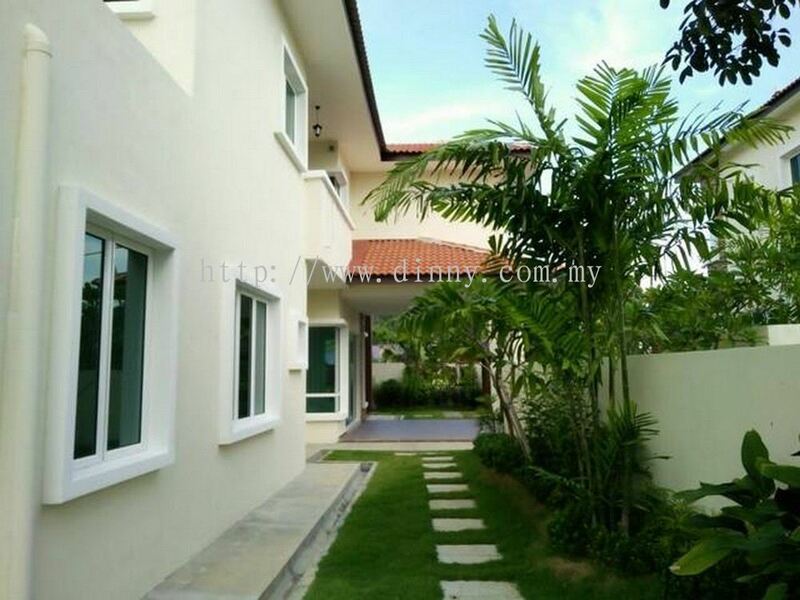 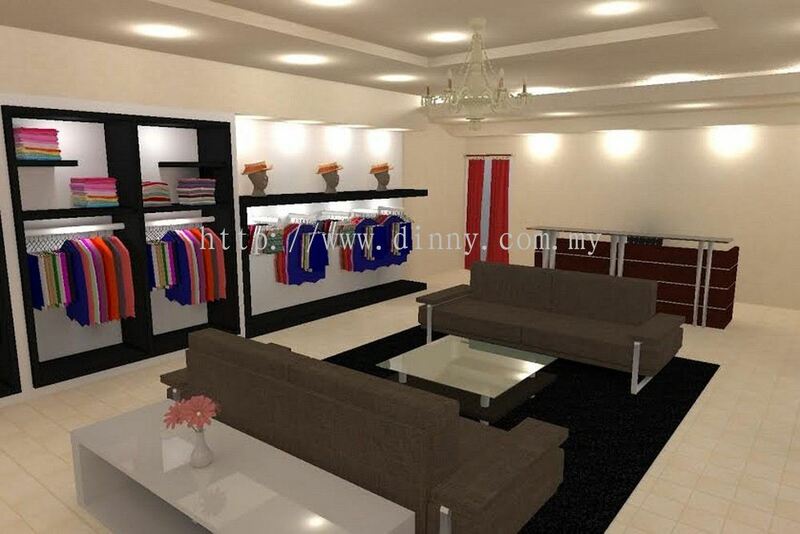 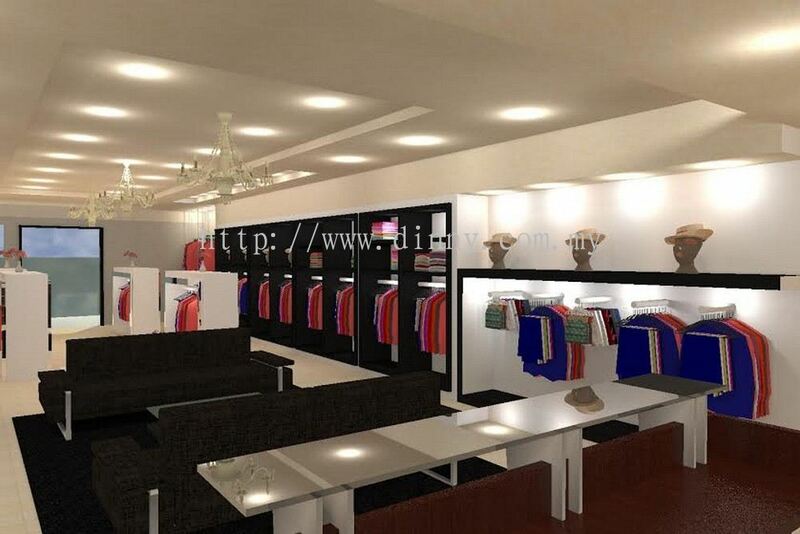 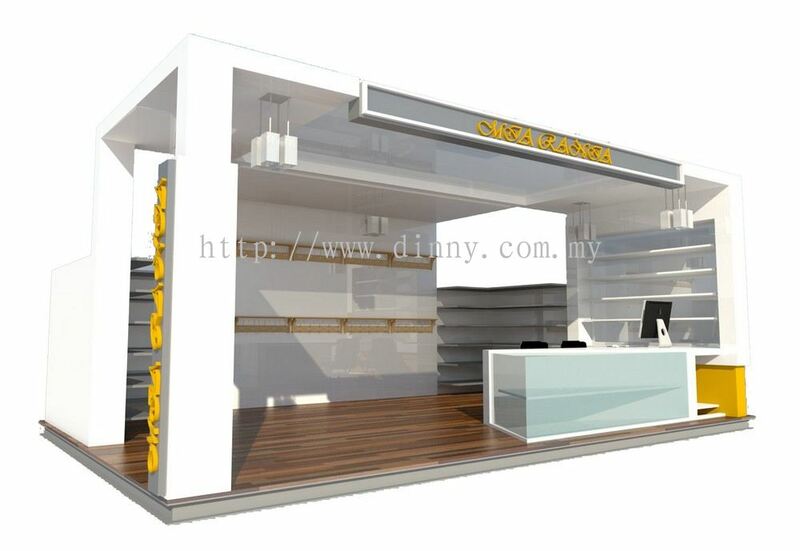 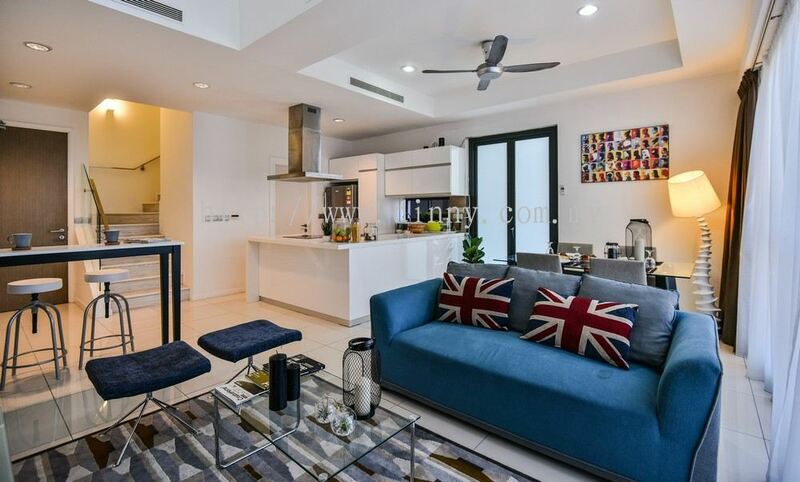 Dinny Interior Design (M) Sdn Bhd added 5 Services. 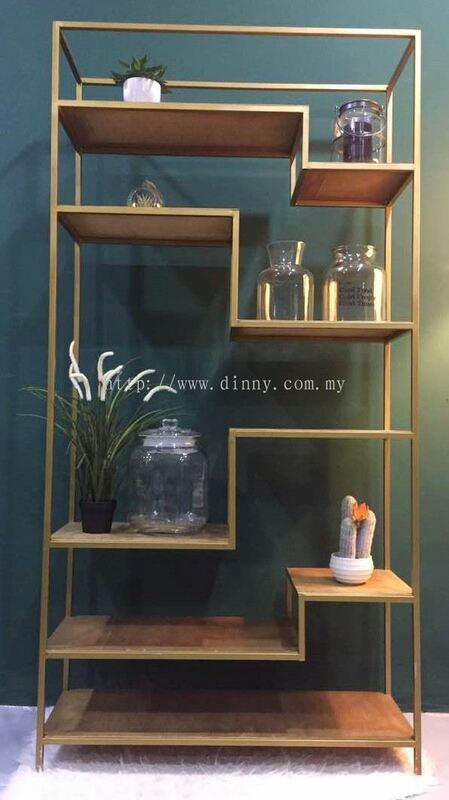 Dinny Interior Design (M) Sdn Bhd added 34 new products in Master Bedroom Design Category. Dinny Interior Design (M) Sdn Bhd Updated Company Profile — Topbar Banner.